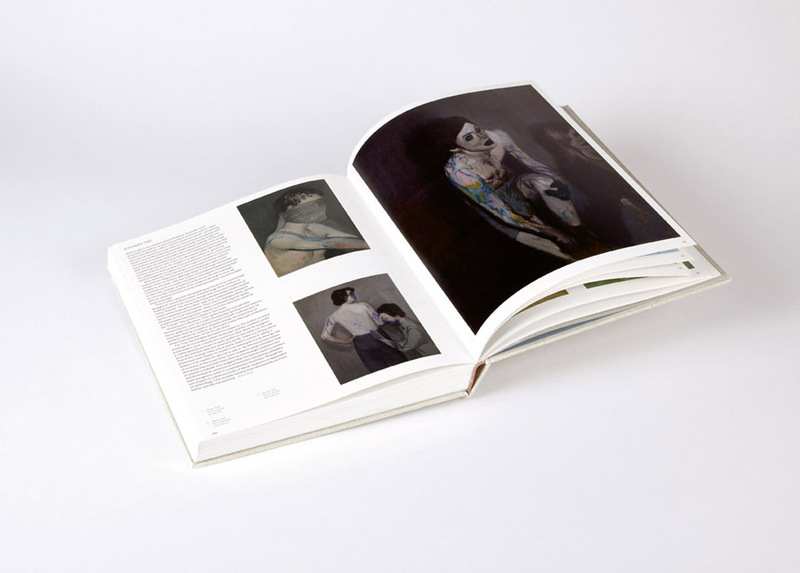 Featuring 115 artists nominated by over 80 respected curators, museum and gallery directors, critics and art historians, with commissioned texts by over 40 writers and an introductory essay by Barry Schwabsky, Vitamin P2 offers an international survey of current practice in the field of painting within Phaidon’s acclaimed Vitamin series. 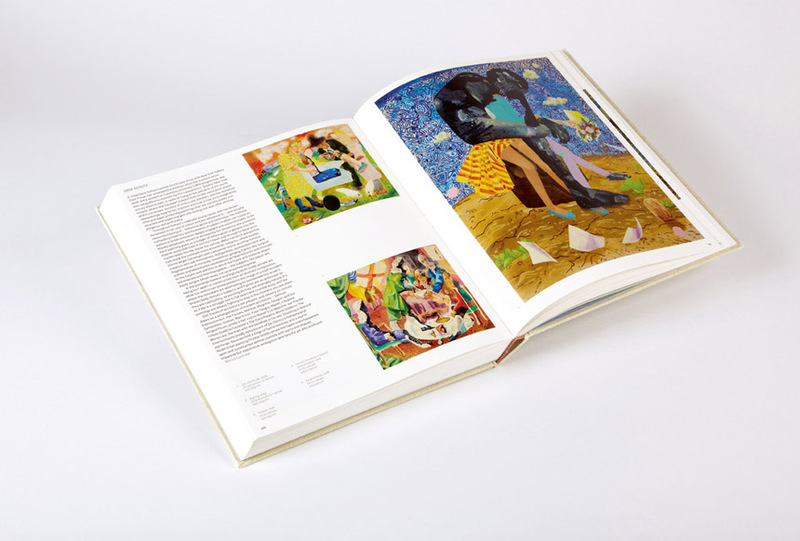 Featured artists include Nina Chanel Abney, Tauba Auerbach, Jules de Balincourt, Michael Borremans, Charline von Heyl, Jia Aili, R. H. Quaytman, Dana Shutz, Raqib Shaw, Amy Sillman, Matthias Weischer and Lynette Yiadom-Boakye. 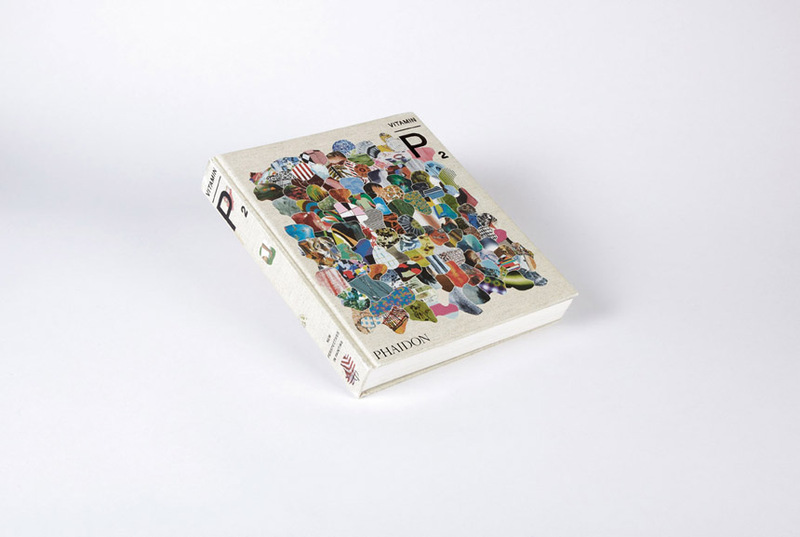 The book was commissioned by Craig Garrett for Phaidon and edited by Matt Price, with design by Julia Hasting assisted by Sandra Zellmer. 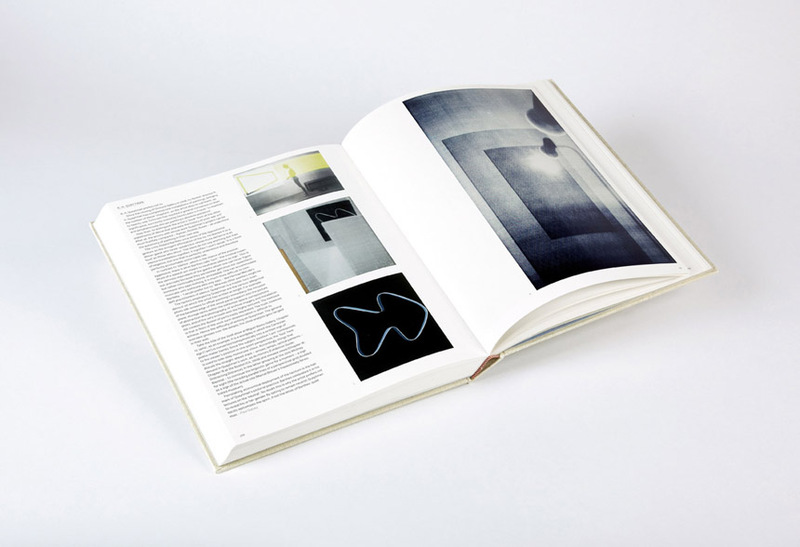 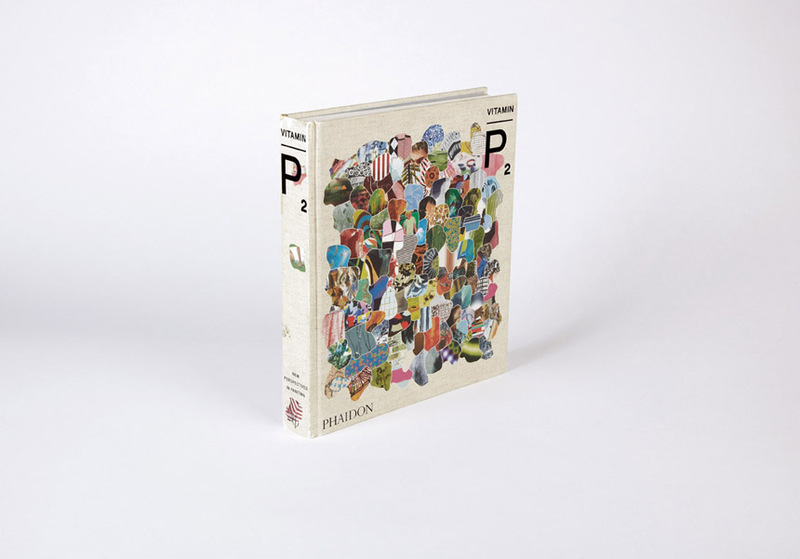 Vitamin P2 was among the highest profile contemporary art publications of 2012.